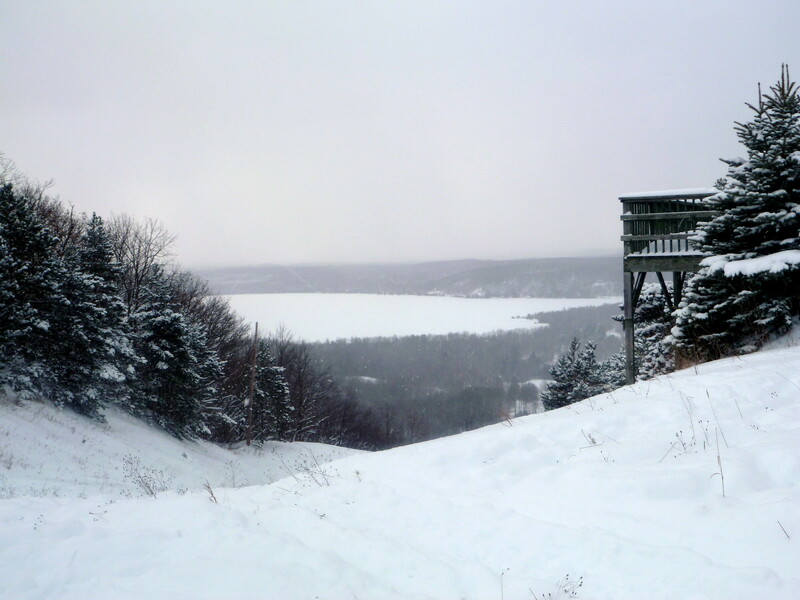 Over Christmas break, I got my first downhill turns of the year in northern Michigan’s Leelanau County. Christmas Eve, the temperatures dropped super low overnight as we headed to Schuss Mountain for some resort skiing. 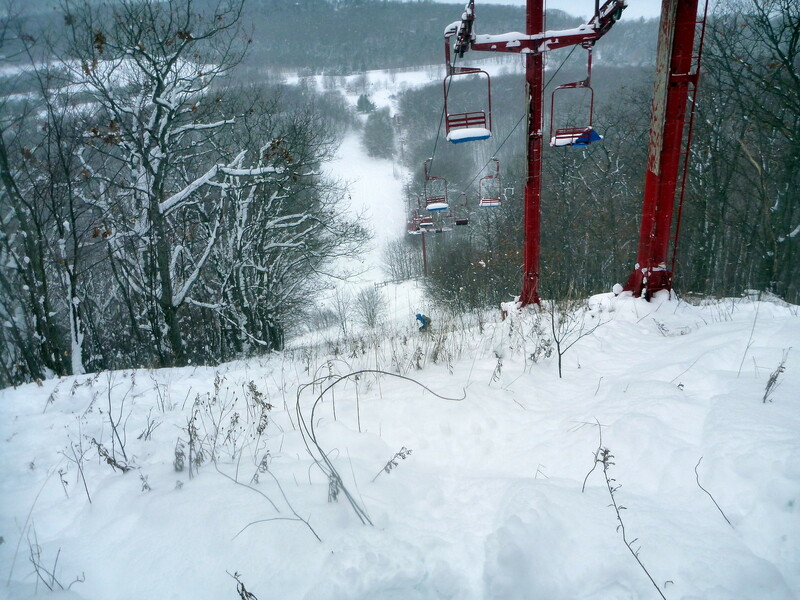 There was tons of fresh powder (by Michigan standards) and I enjoyed the gladed runs off one of the lower quad chairs. 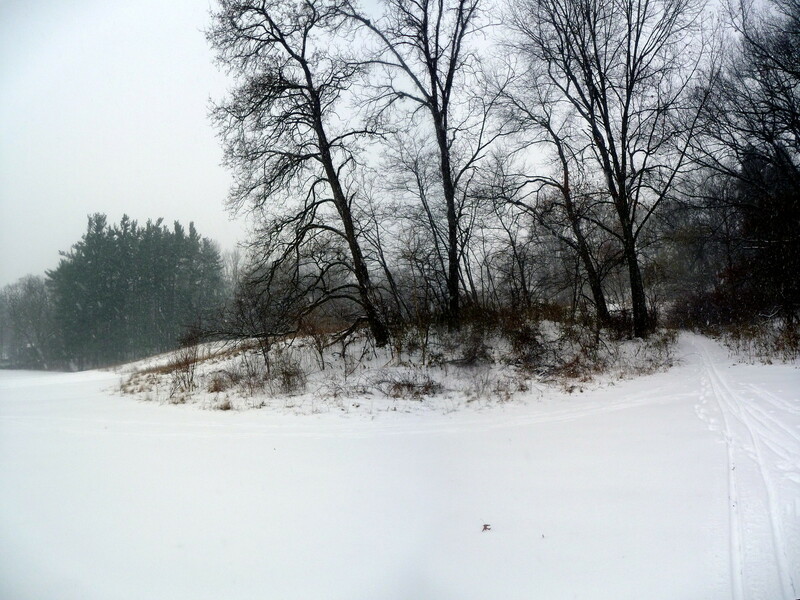 Christmas Day, the snow continued to fall. There was probably 2′-3′ of snow on the ground. 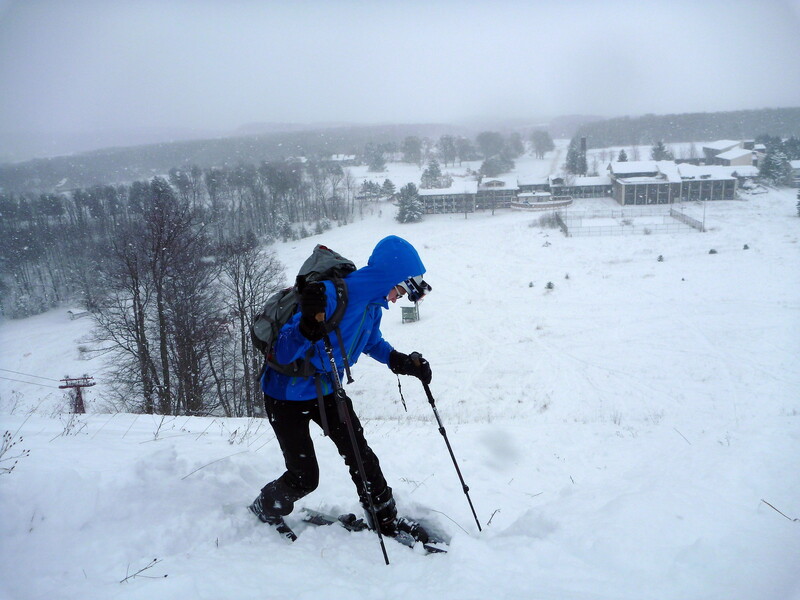 I hiked and skied down Sugar Loaf Mountain, an abandoned ski resort, a few times which was a treat. 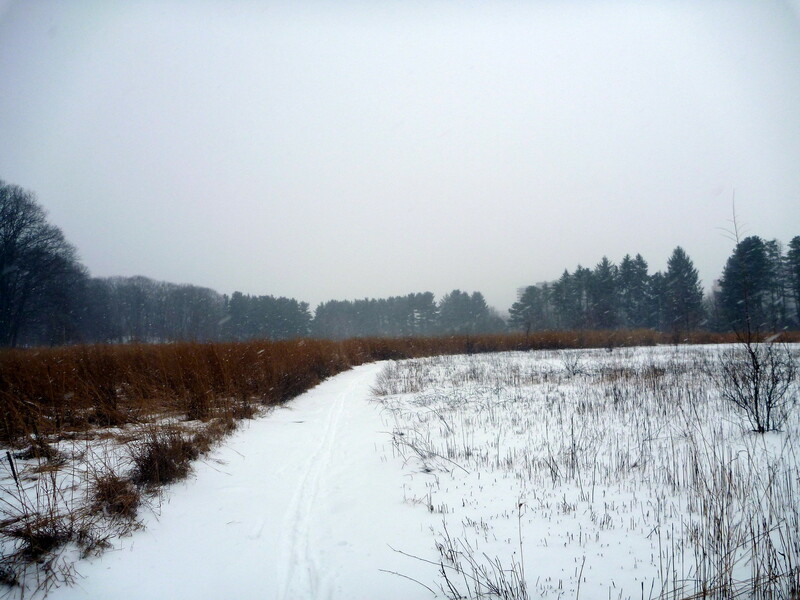 The following day, my brother and I headed over to Sleeping Bear Dunes National Lakeshore to get some more turns in. We hiked up the area known as the Dune Climb to take in some low angle, easy terrain. The wind-loaded eastern slopes of the dunes could definitely slide in some steeper places, so we stuck to the central part of the dune for the most part. Mother Nature dumped about 7 inches of snow as close to powder as you can get in Michigan! 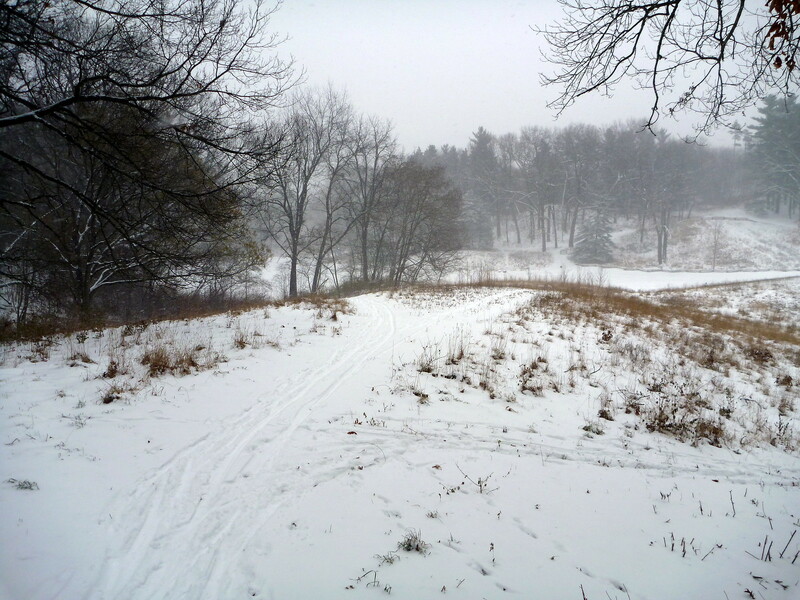 It was a nice opportunity to break out the skinny skis in Ann Arbor’s Arboretum.